Partners Network is absolutely flourishing in the world food industry. With a non-conventional approach focusing on adding value, it has been proven for many years that Partners Network is highly regarded by their customers around the world. And we are just getting started! Partners Network team has succeeded in starting a company from scratch and growing into a worldwide operating business. Managed from The Netherlands, containers with poultry, fish, beef, pork, fruit, vegetables and dairy are shipped from one side of the world to the other. This is possible through the diverse group of experts with different nationalities and broad knowledge on legislation and requirements for the exporting and importing countries, who together form the team of Partners Network. 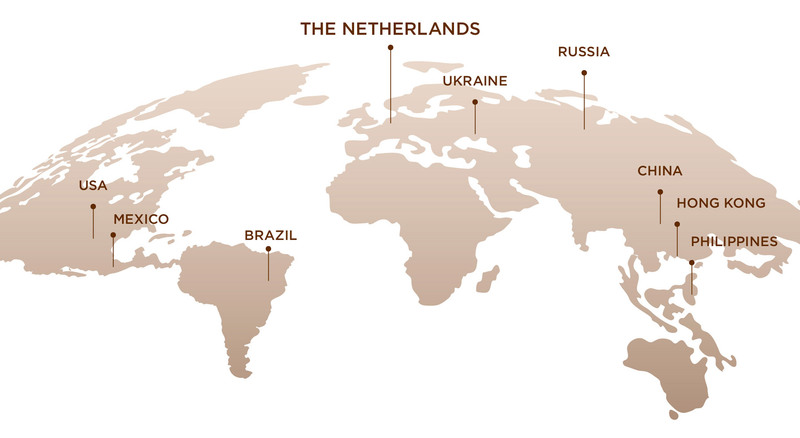 Our offices are located in Brazil, Mexico, China, Hong Kong, Ukraine, Russia, Philippines and USA, which provides us with even more knowledge on buying and selling the right product with the highest quality. We know the pitfalls, chances and opportunities in the markets through which we can reduce our risks and keep the performance on a consistently high level. Partners Network differentiates itself from others by creating a worldwide network of partners. Our core competence is managing supply and demand. 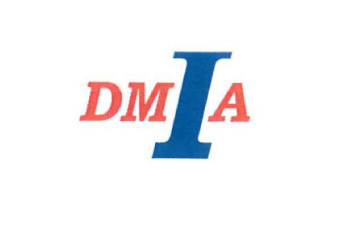 We purchase, sell and distribute products worldwide. Through our professional team and local global partners, we can respond quickly and effectively to changes in the market. We utilize our knowledge and expertise from the countries and their respective cultures to do our work as efficiently and effectively as possible. Not every agricultural product can be produced in every country in the world. Countries need to work together to provide a wide range of safe and wholesome food products for their consumers. Our team is focused on providing products where there is scarcity and sourcing products where there is an abundance. Partners Network believes in mutual benefits of trade. “We add value to the chain” is our promise to our network. Not just an empty marketing phrase, but also something we put into practice every day. Our distribution starts at a slaughterhouse, fishing vessel or fruit orchard somewhere in the world. By buying products from source, we guarantee proper quality for our customers. Transport by land, sea or air is organized, guided and monitored by us. Our partners do not have to worry about the complex administration which always accompanies international transport. Our international logistic specialists controls everything down to the last detail. The roots of these logistical experts of Partners Network lies all over the world. This gives us great power in ensuring a smooth operation of transportation. Does a discussion with a customs officer in Mumbai arise? Our supply chain specialist speaking Hindi will solve this instantaneously. We truly act based on our philosophy: Think Global, Act Local. It is in our team and in our DNA. Containers are closed and sealed by official veterinarians. Only sealed containers are allowed to be exported. 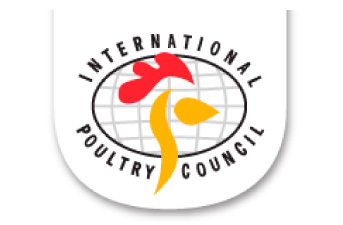 Partners Network’s is comprised of multinational professionals from all over the world connected to the distribution of food products. With some of the team based in the various countries itself, it adds to our international market knowledge and expertise. 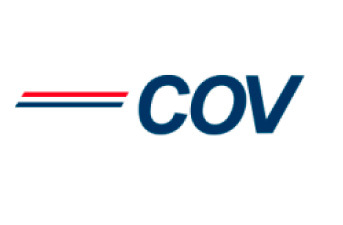 We join forces to provide an accurate, reliable and first class service. At Partners Network, we deliver what we promise and we do it as a team together with our worldwide associates. Our team also includes an experienced and professional logistics force who ensure the efficiency and on time delivery of your container. Working together with local partners all over the world is an exclusive strength of Partners Network. Our partners are a hard-working, motivated and determined team doing everything in their power to ensure operations run smoothly; bringing outstanding quality to the supply chain. They are the eyes and ears of our network. Our local global partners provide us with a detailed understanding of market trends, shortages, delays in production or rise in demand or supply, as well as the consequences of climate change and diseases that may cause sudden changes in the market. With our diverse country portfolio, we decrease risks related to these changes and we offer in-depth knowledge for both producer and customer markets through local experienced staff. 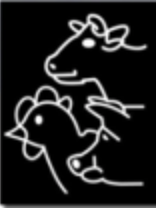 At Partners Network, we ensure every part of the animal is sold. Not as waste, but as much as possible for human consumption. In a time of worldwide scarcity of animal proteins, it is important nothing goes to waste. 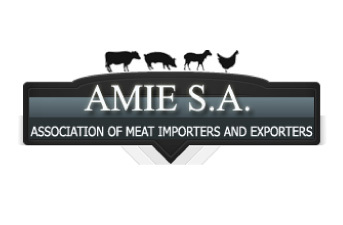 By actively looking for markets which use parts of the animal which are not usually consumed in Europe, it allows for bigger revenue per animal. This reduces the price per product, which benefits the end-consumer. Prime examples of this are chicken feet. These are not consumed within Europe/Brazil but in China, these are considered a delicacy. 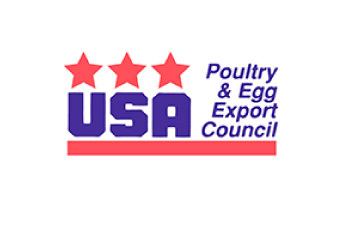 Chicken and turkey necks are not consumed in the USA, but are appreciated in South Africa and Hong Kong. Partners Network ensures the right product with the distinctive quality finds its way to the rightful market. Combining our local presence and expertise with Partners Network’s business intelligence enables us provide information directly from source. It gives all who use Partners Network access to new ideas, new products and an entirely new market approach. 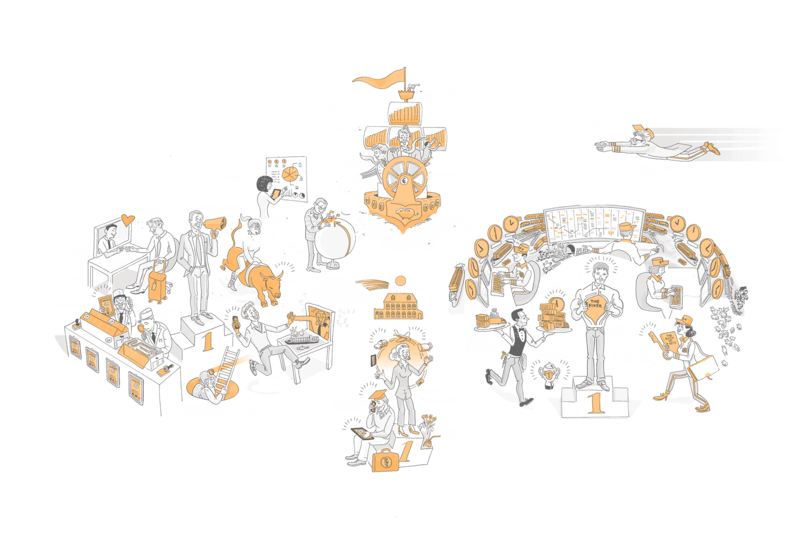 Staying well informed is the essence of Partners Network and offers many advantages. Sharing of news from multiple sources with regard to the market(s). This news includes (the consequences of) war, diseases, climate change, acquisitions, exchange rates and correlation between products. Better reading of market trends and a more detailed understanding of shortages, delays in production or rise in demand or supply and other sudden changes in the market. 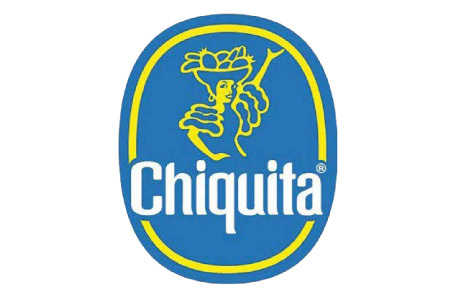 Chiquita is a well-known banana brand and operation that Partners Network has exclusivity for in selected markets. 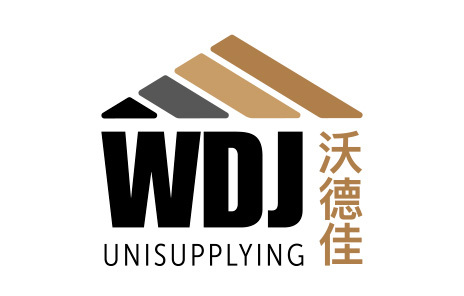 WDJ Unisupplying is a source of purchase, distribution, logistics, and marketing solutions of food products with more than 680 retail stores in China. 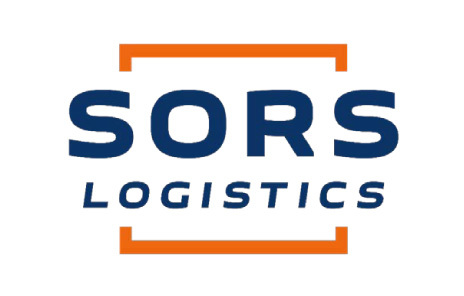 SORS –Your personal external logistics department. SORS Logistics is not just a forwarding agent; they are a five star logistic service provider. 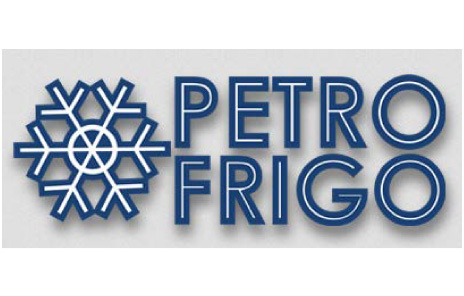 LLC Petro-Frigo Russia is a large, modern A-class cold store and packaging warehouse for food products. Partners Network stays up to date with changing events in our respective markets by being members of sector associations. 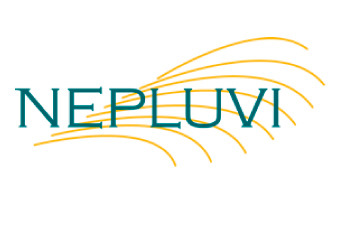 Sector associations possess a lot of relevant information by carrying out research and providing the results to members which in turn gives Partners Network the knowledge to perform at its best. Sector associations represent us by introducing our products to the outside world. Furthermore, to become a member, you must be approved and adhere to different rules which ensures quality and trust. For the branch and their members, they allow for better representation and reputation by protecting the quality of the sector. Being a member of a sector association is beneficial as they often organize meetings and conventions where one can meet and talk with other people in the industry.